Gayathri mantra is considered as the mother of all the Vedas. Gayathri consists of three deities and they are Gayathri, Saraswati and Savitri. Gayathri is considered as master of the sense, Saraswati is the master of speech and Savitri is the teacher of truth. Apart from the personal benefits when one chants Gayathri mantra then one’s family and everybody else also gain the benefits of this benevolent mantra. Full authenticity in Conduction of Gayathri Puja that showers blessing of Gayathri, Saraswati and Savitri in the most fulfilling manner. 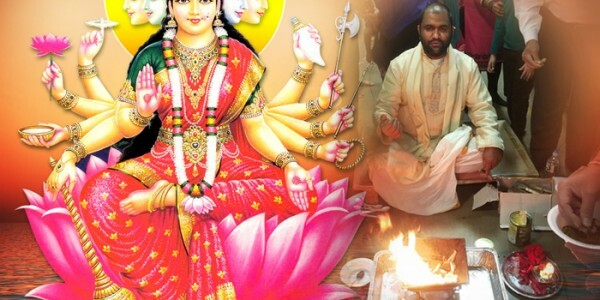 Transparent conduction of Gayathri Puja either in Online or Offline mode that follows all the rituals explained in Vedas and hence you get fulfillment in your life. We have inclusion of Pundits and Purohits who are well aware of Gayathri Puja because they are Gurukul trained Purohits and they assure conduction of Gayathri Puja in the most appropriate Vedic manner.